Welcome to My Czech Republic, your source of first-hand information about the Czech Republic since 2003! My Czech Republic covers a range of topics from Czech travel and tourist information to Czech cuisine, traditions and culture, language, history, and more. 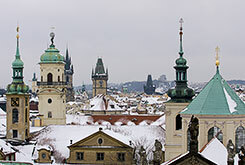 It is run by long-time Prague residents and written by people with a strong personal connection to the Czech Republic. We speak the language, travel the country, eat at local restaurants. 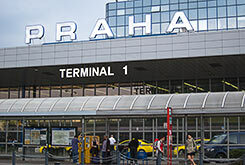 And we work with great partners to bring travel services to those of you who are coming to the Czech Republic for a visit. 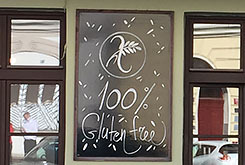 Looking for gluten free restaurants or stores selling gluten free food in Prague? 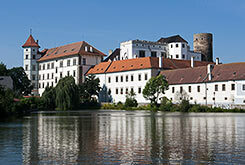 Visit our website Gluten Free Prague! 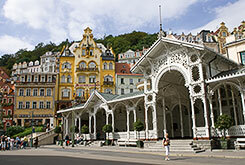 Look at our recommended hotels in Prague or search below. Copyright © 1998 - 2019 Local Lingo s.r.o.